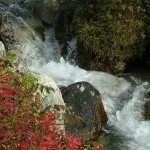 Anchorage: Upon arrival in Anchorage, most guests choose to add a pre-night hotel. Our adventure tour begins at noon on the day of the tour. You will be met by our representative, (either at your hotel lobby at noon, or at the airport at 11:30 AM if you are arriving by air that morning), who will assist with your luggage and boarding process. 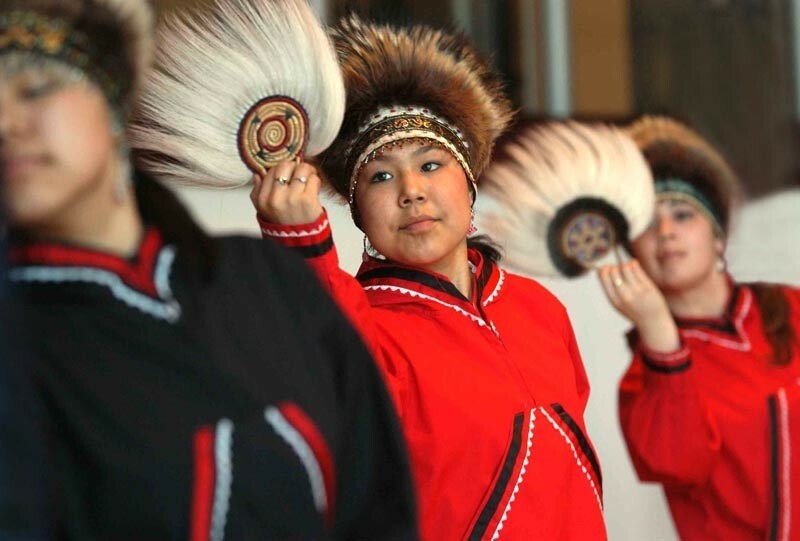 Eklutna: Begin this day with a taste of the rich culture that created our great state. 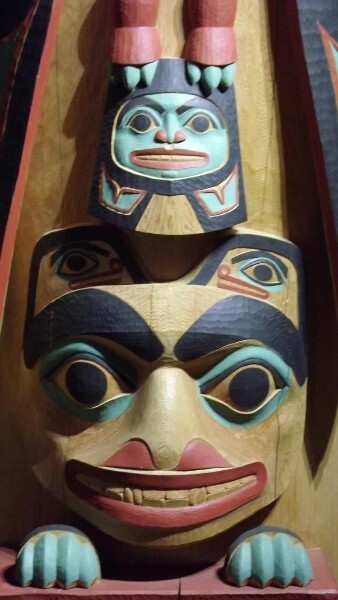 Arriving at the Alaska Native Heritage Center, enjoy a place where all people can come to expand their understanding of Alaska’s first people. 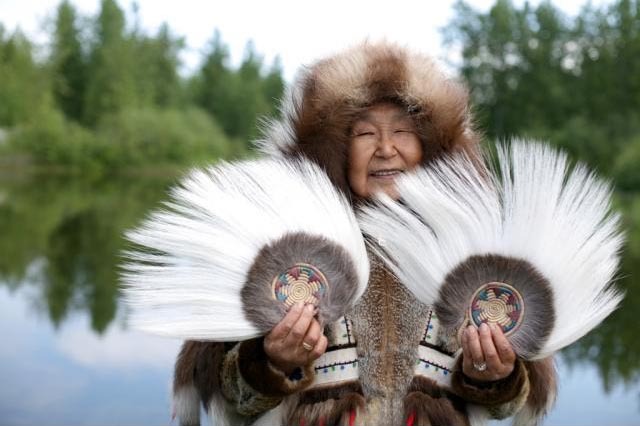 Share in the rich heritage of Alaska’s eleven cultural groups – drawing upon the life ways of long ago, the wisdom of elders, and the traditions that endure. 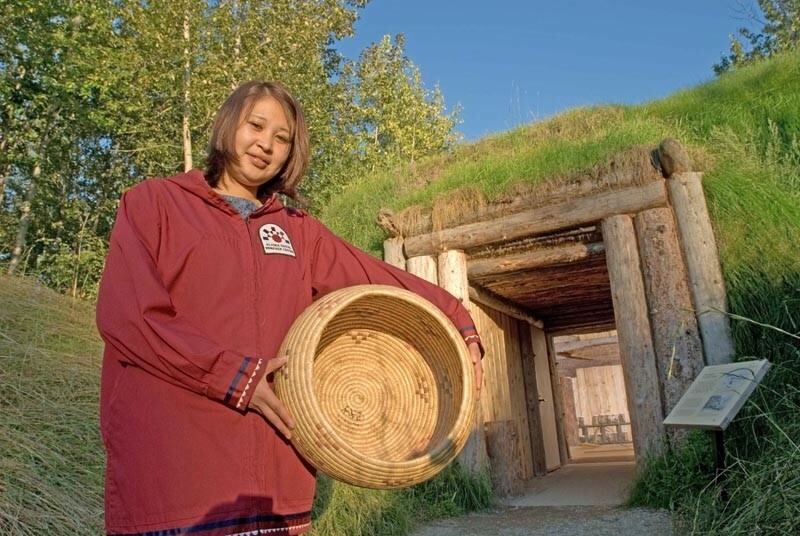 This 20 acre facility highlights village communities, dwellings and lifestyles of the local native peoples. 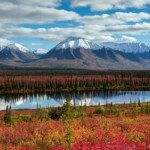 Upon leaving Anchorage, we will travel north to the Matanuska Valley, the farming belt of Alaska. 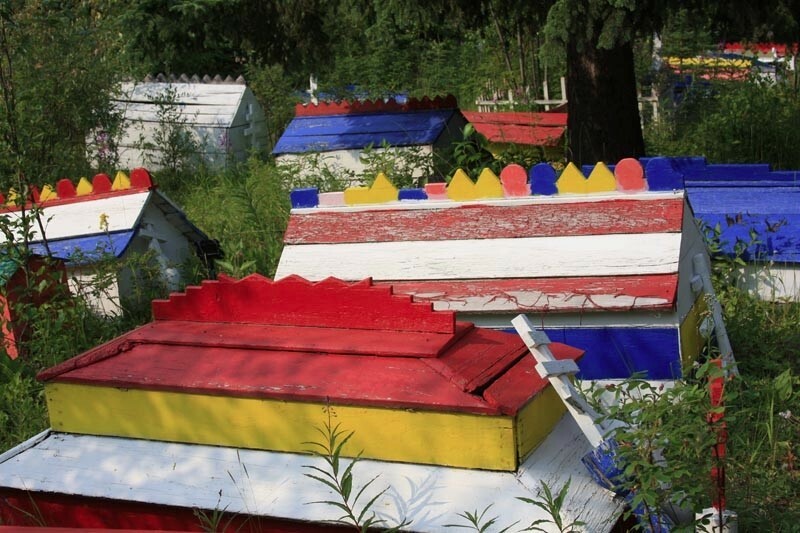 Along the way, we will visit the native village of Eklutna. 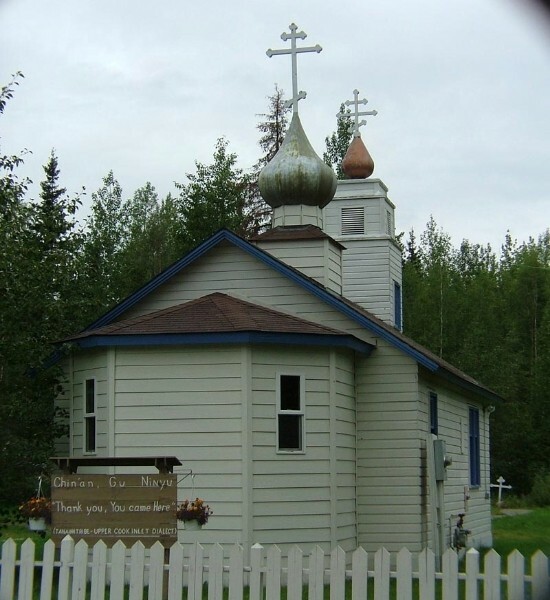 Enjoy the Russian Orthodox influenced Chapel and native influenced “spirit houses”, while sharing in their cultural traditions. 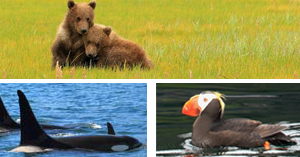 Continuing north, we will pass the “Palmer Hay Flats”, and the Knik Arm of the Cook Inlet. This tundra-covered lowland is home to wildlife and several species of birds. 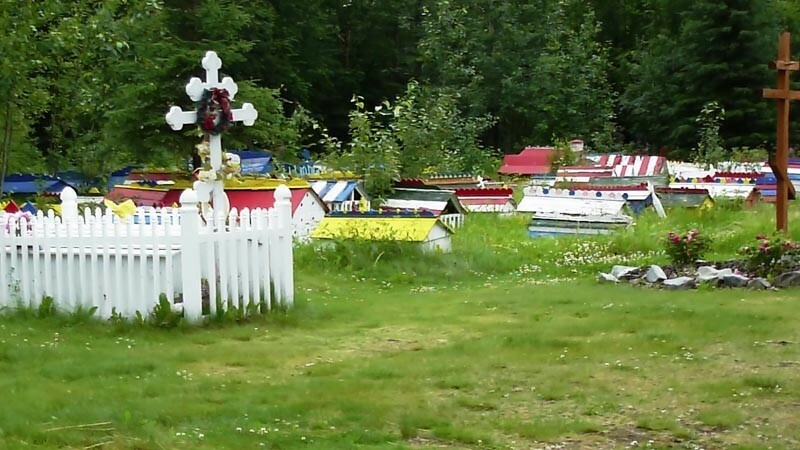 Upon arrival in Wasilla, overnight in comfortable accommodations adding a remote feel to your adventure with all the comforts & conveniences of home. Upon check-in, you will have time to freshen up before dinner at one of Wasilla’s finest restaurants offering exceptional views. Casual attire recommended.